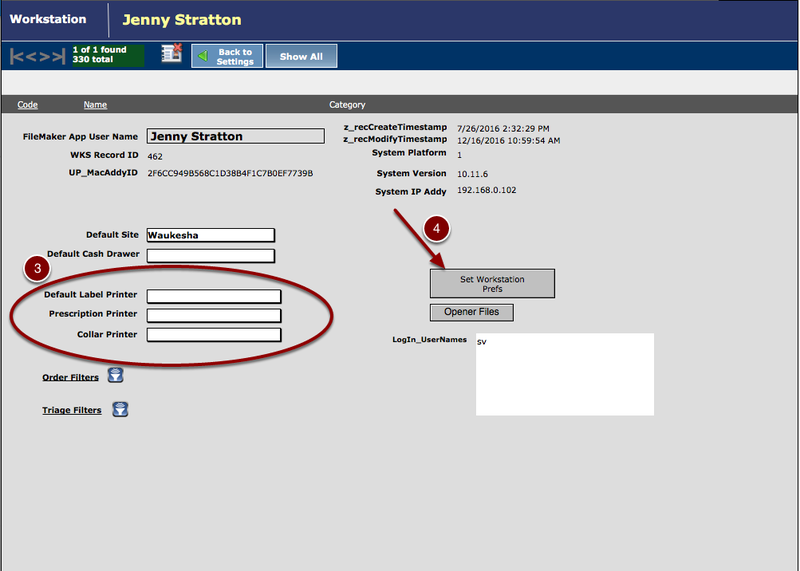 In order to change the label printing preferences, it will require an admin staff member that has privileges to do so. 3. Within workstation settings you can now select your default label, prescription and collar printers as well as default site location. 4. 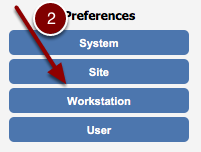 Once you have set your preferences you must select the GREY "Set Workstation Prefs" in order for your changes to take effect.